Our Resale Fashionista of the Day is Michele from New Jersey. Michele shares her thrift style daily on her Instagram page. She runs a monthly thrifting style challenge on instagram. The hashtag is #thriftedchicstylechallenge. So be sure to join in to see all of her thrift style, plus the style of other thrift style influencers. When did you fall in love with thrifting? I fell in love with thrifting when I was at college in Pennsylvania. I would thrift my clothes at the local goodwill in town. I would also watch my dad go to our local goodwill in New Jersey and he would come back with a cool Levi’s Jean jacket or cool sweater. He passed three years ago and I have all his vintage finds. It is fun now to see them back in style again. My two daughters also thrift shop too. 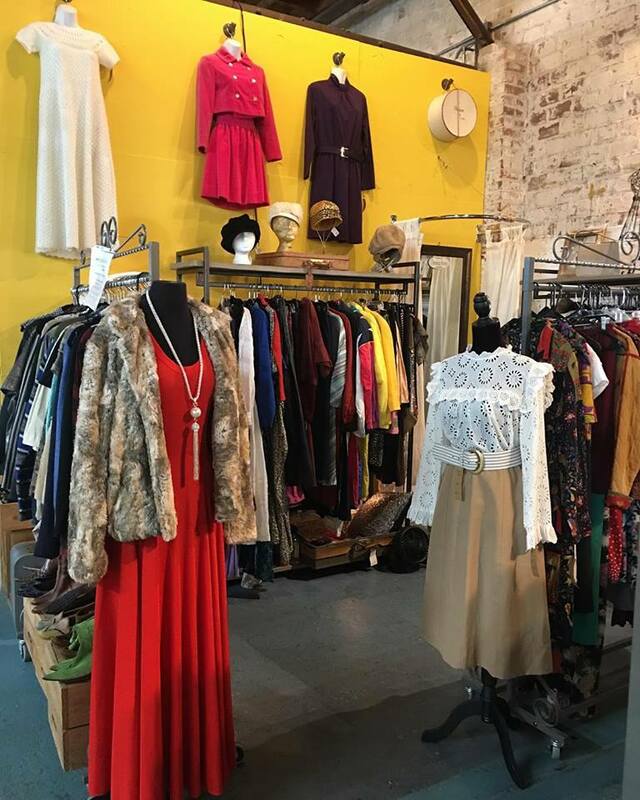 What do you enjoy most about thrift shopping? What I enjoy most about thrifting is finding designer vintage stuff at such great prices and restyling them to look modern and on trend. How would you describe your style? My style and motto is #livecolofully and #shinebright. I love bold colors and feel confident wearing them and mixing leopard with just about anything. What is your number one tip for thrift shopping success? When I thrift shop, I always have my wish thrift list. This way I only get what I need or lacking in my wardrobe. I thrift shop once a month and sometimes I find a ton, other times I come out empty handed. Having a list is key and is my number one tip. 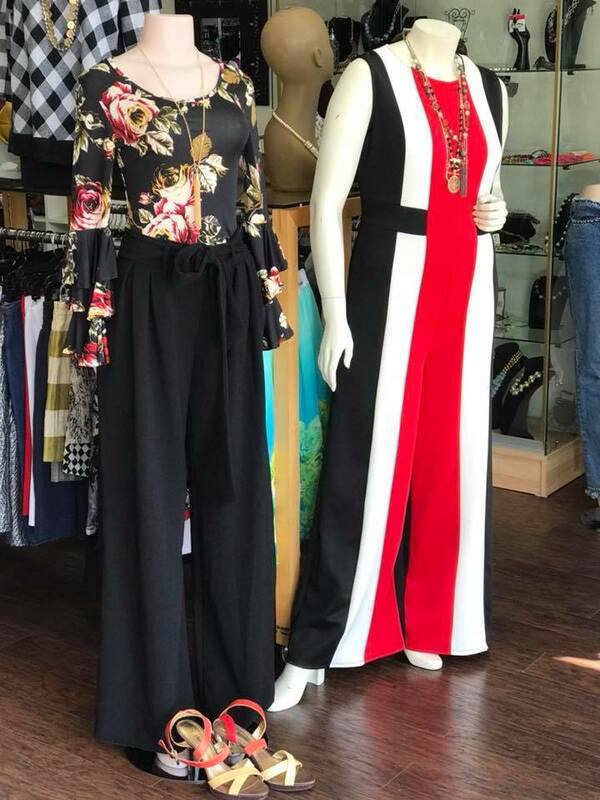 What do you think of Michele's resale style? Which look is your favorite?